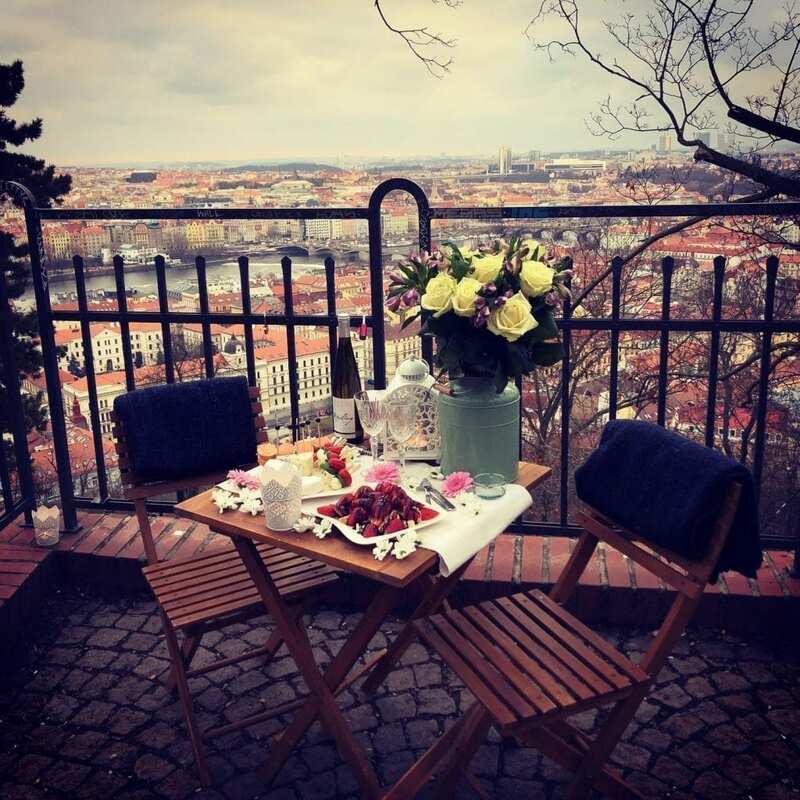 Prague for Two is not only about proposals. 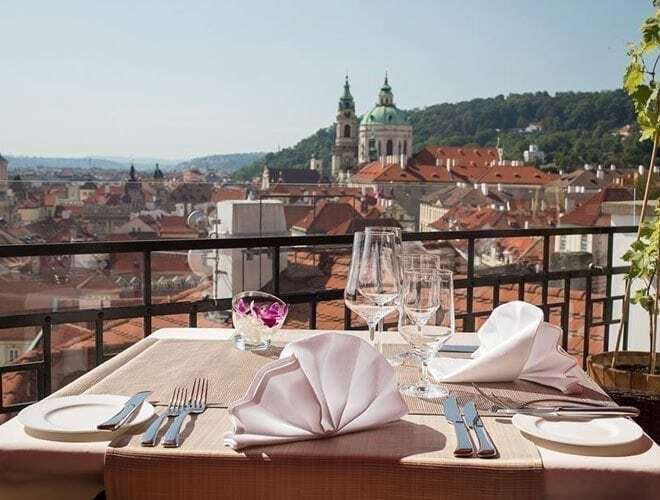 Celebrating your wedding anniversary in Prague with the help from Prague for Two can also be an option. I mean, yes, you can always book a restaurant, but aren’t you tired of those? Time to try something different, and let me lead you in the right direction. Otherwise it is going to be ‘just another wedding anniversary’ she’s not going to remember. Think about how many times have you taken your wife to a restaurant to celebrate your wedding day. A lot, right? Now, try to ask her if she remembers the place you went to 5 years ago. What did you guys have for dinner? What kind of wine did you guys drink? What was the name of the restaurant? I bet she won’t answer half of these questions right away, without having to think about it first. Now, this time you’re coming to Prague for your wedding anniversary, and this is your chance to make it a day she will remember forever. Your anniversary in Prague can be either just another day at a restaurant, or a romantic evening she tells all of her friends about. And the decision is all yours. You can either become a hero, and make all of your wife’s friends jealous as hell (which is pretty cool), or be just another husband who didn’t forget. 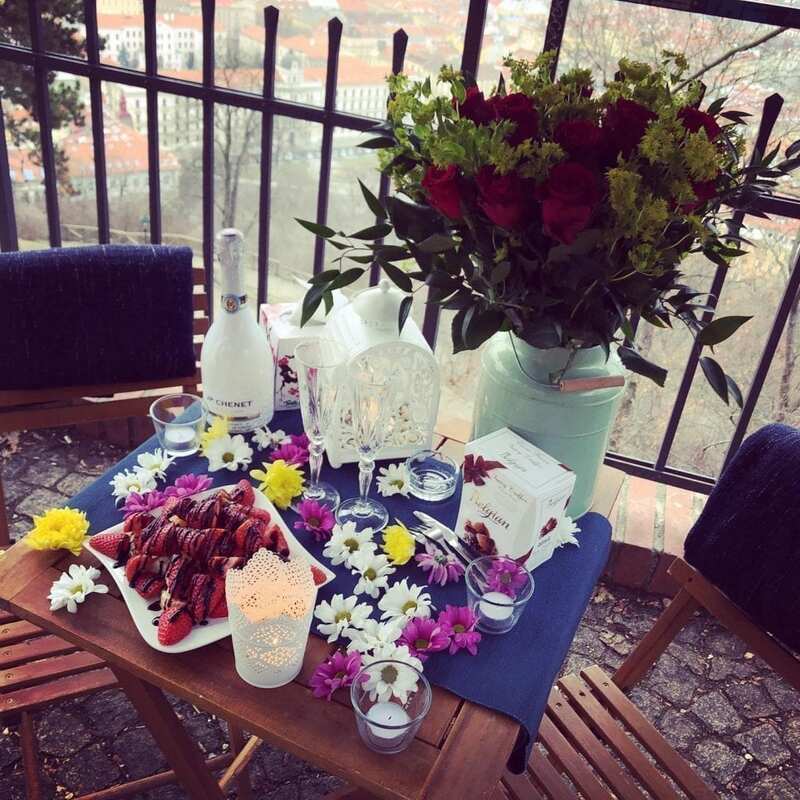 I am offering you to celebrate your wedding anniversary in Prague in a way that is both romantic and unique. 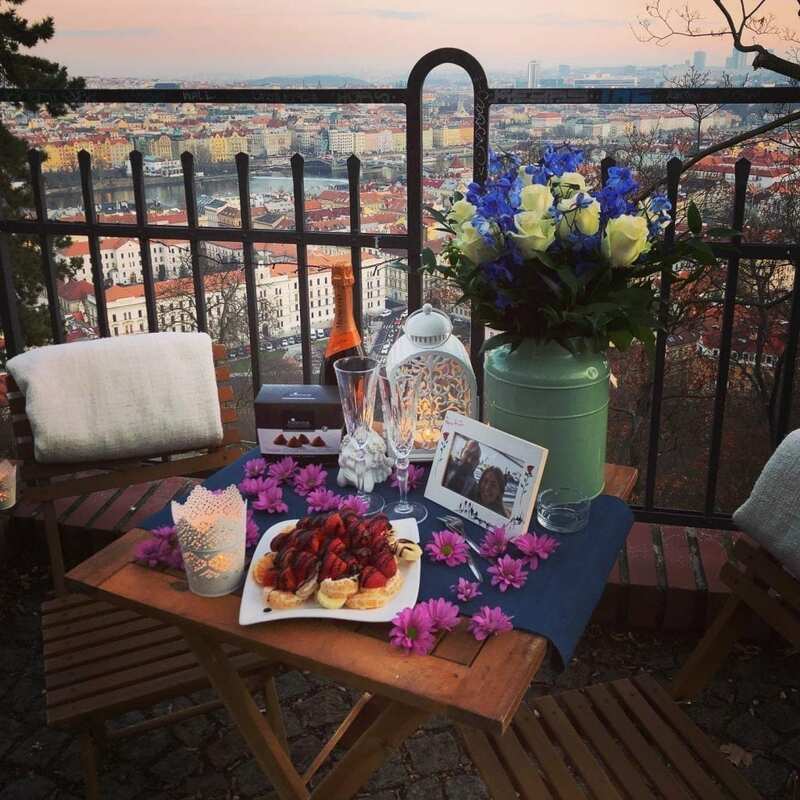 After all, it’s not every day your wife gets to be surprised with a romantic evening in a park, under the stars, overlooking the most beautiful city in Europe. And it’s not every day you get to pull off something as extraordinary! 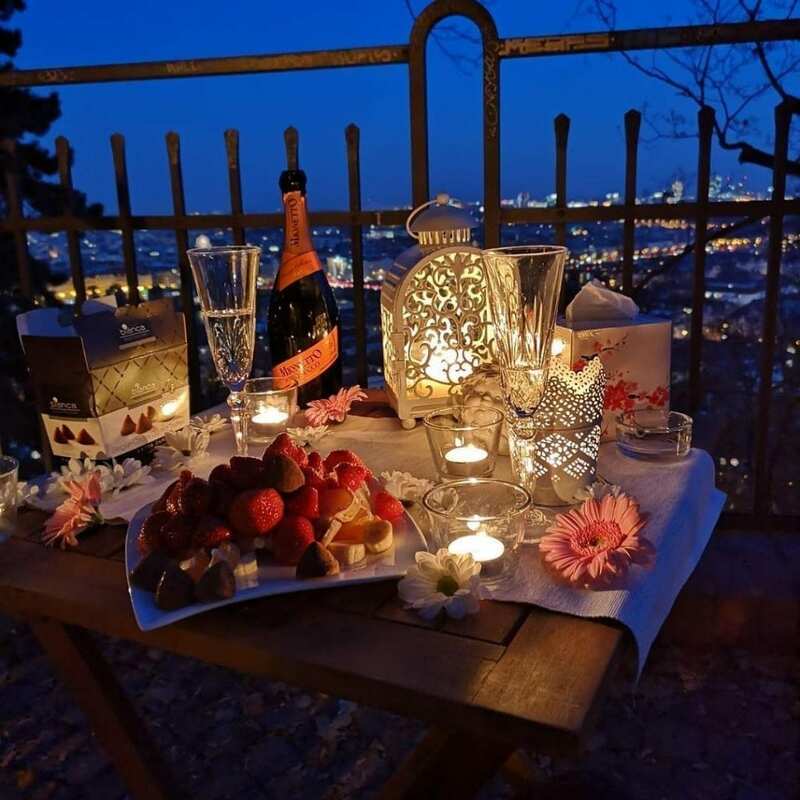 With Prague for Two your wedding anniversary in Prague can turn into the most amazing romantic surprise for your wife making you the most loving, caring and attentive husband she could ever have wished for. I guarantee you, that every single one of her friends will find out about this, and the stories will never end. So, press that WhatsApp icon on the bottom of your screen to contact me in a matter of seconds, or go to the CONTACT page and send me an email. You’re literally minutes away from making your wife’s dream come true.